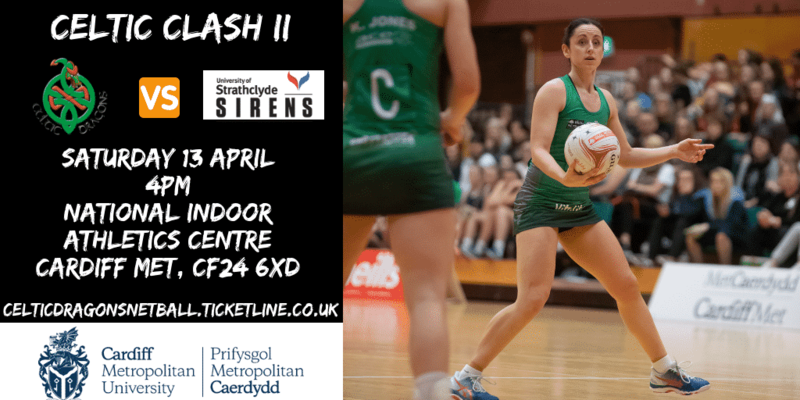 Celtic Dragons is pleased to announce the return of the successful ‘Celtic Clash’ fixture at Cardiff Metropolitan University for a second year. 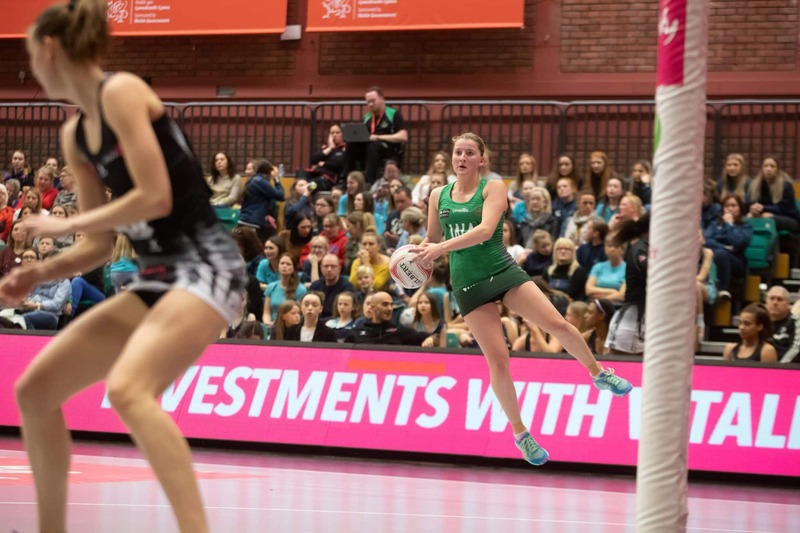 Cardiff Metropolitan University, already the official training home for Celtic Dragons, will be the venue for Celtic Dragons v Strathclyde Sirens on Saturday 13 April at 4pm. The game will take place in the National Indoor Athletic Centre (NIAC) at the university’s Cyncoed Campus. All tickets already purchased for Celtic Dragons v Strathclyde Sirens remain valid and ticketholders will be contacted shortly to advise them on the change of venue. The change of venue means that additional tickets for the fixture will now be available, following two sell-out matches at the Dragons’ Sport Wales home. 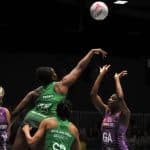 Dragons currently sit 7th in the 2019 Vitality Netball Superleague table with 12 points. This Saturday they have the opportunity head into Celtic Clash II in 6th spot if they beat Severn Stars and other results go their way. 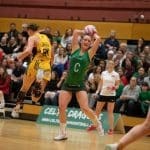 Tickets for Celtic Clash II at Cardiff Met can be purchased from celticdragonsnetball.ticketline.co.uk and there is a 10% discount for groups in multiples of 10. Contact Ticketline directly on 0161 813 2222 if you want to take advantage of this group discount!